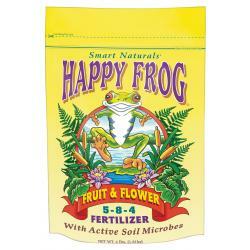 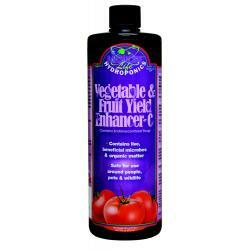 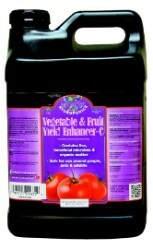 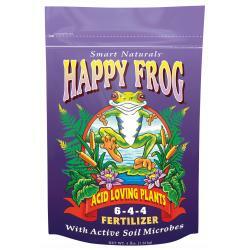 Specifically designed to supply essential nutrients for luscious fruit and flower development. 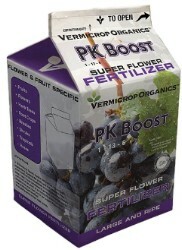 This blended formula will encourage vigorous root systems, robust bud size and multiple branching. 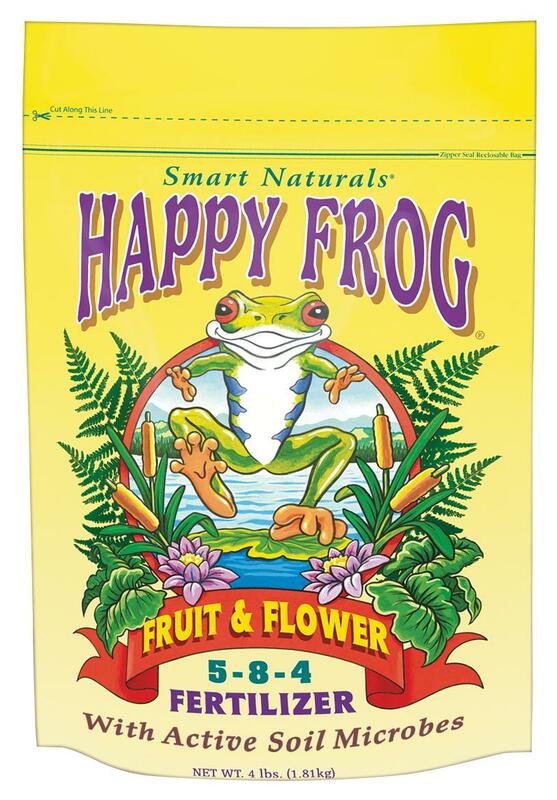 Expect brighter colors, spellbinding scents and delicious flavors, all thanks to the extra boost that comes from the micronutrients and living organisms in Happy Frog® Fruit & Flower.